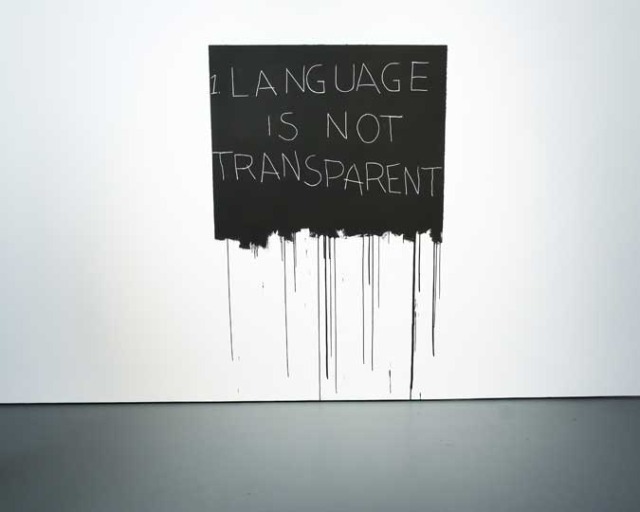 Language is not transparent (1970), Mel Bochner. 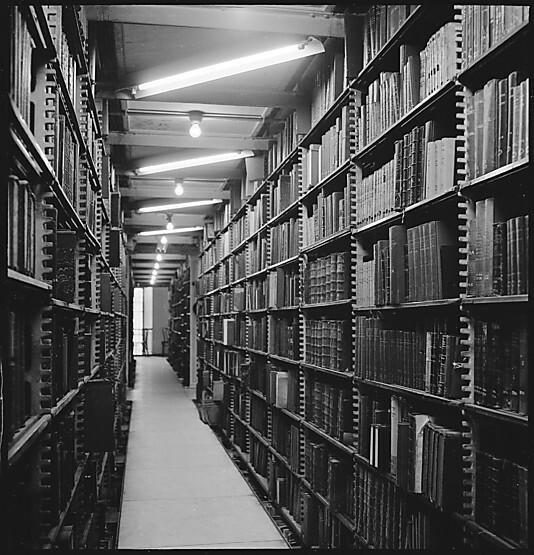 Recreated for the exhibition at the Jewish Museum, New York. 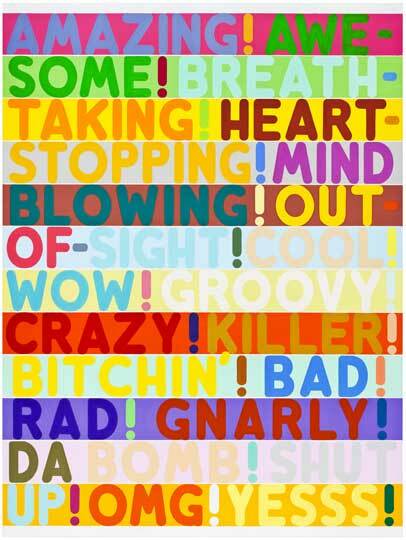 If you are anywhere near the Jewish Museum in New York you have a few days left to catch the Mel Bochner exhibit ‘Strong Language’, a gathering of 70 works where language takes center stage. 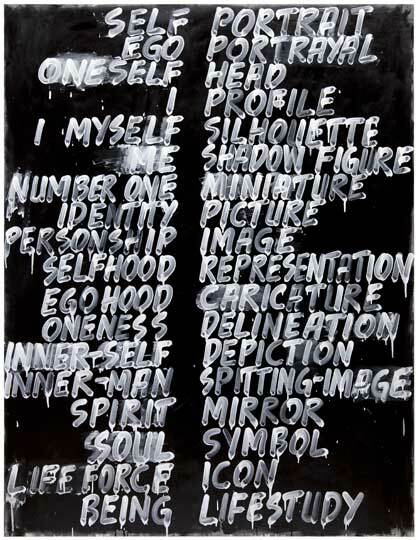 The use of words as sources for painting stems from Bochner’s interest in philosophy on the one hand and humor and popular culture on the other. 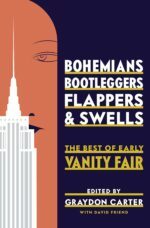 Bochner’s use of the Thesaurus was pursued with increasing interest following the release of its latest edition, in 2001. Using a variety of techniques—paint on canvas and velvet, drawing, printmaking, wall installations—the paintings riff on words and meanings in countless permutations. 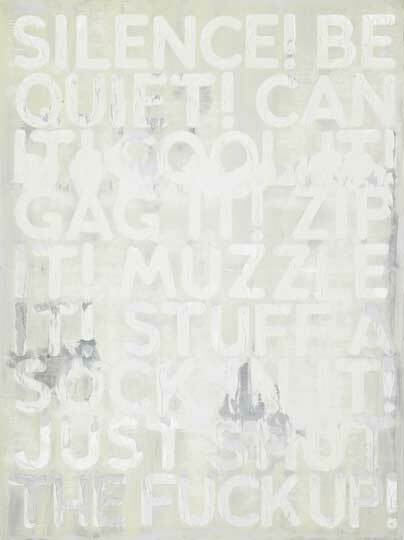 For Bochner, the thesaurus is “a warehouse for words”—a mine of readymade text for his billboard-like pictures. Bochner uses word games, incongruities, and even visual slapstick to draw the viewer into linguistic, phenomenological, and social puzzles. 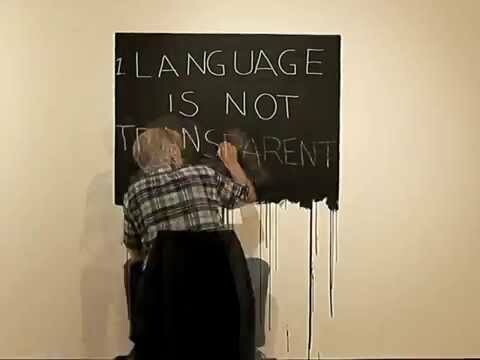 Here is a video of Bochner recreating his Language is not transparent piece for the exhibition.